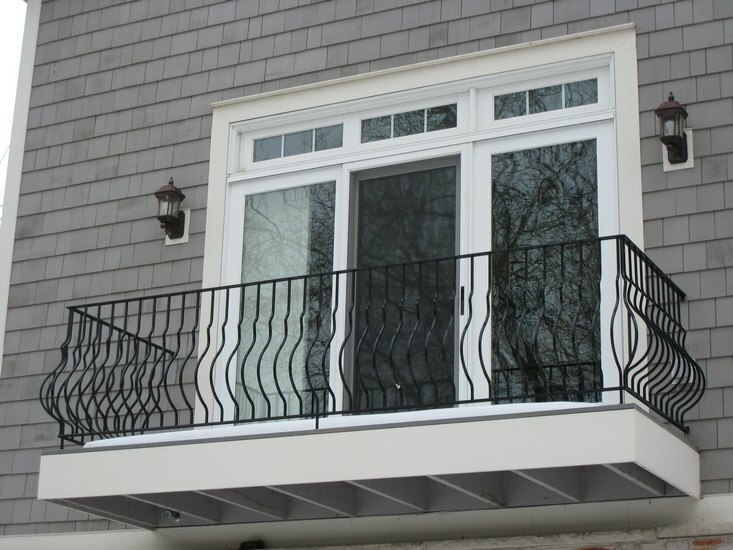 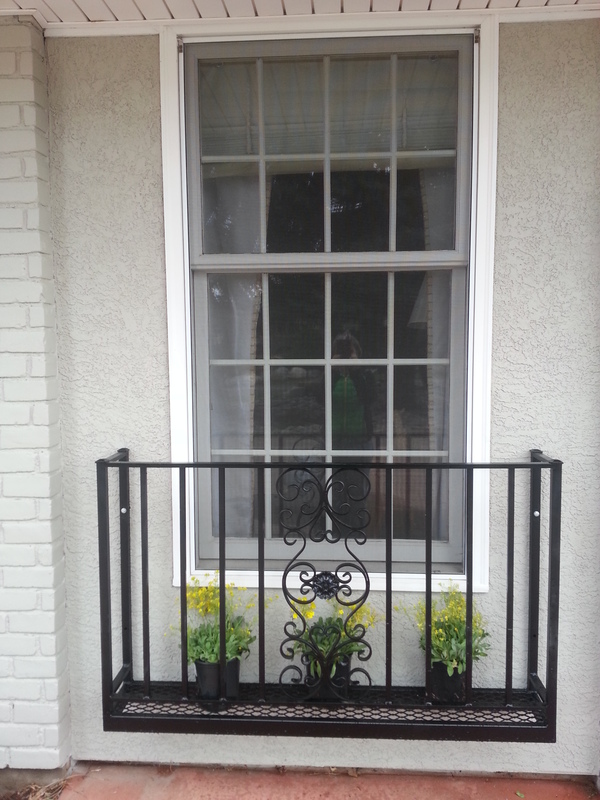 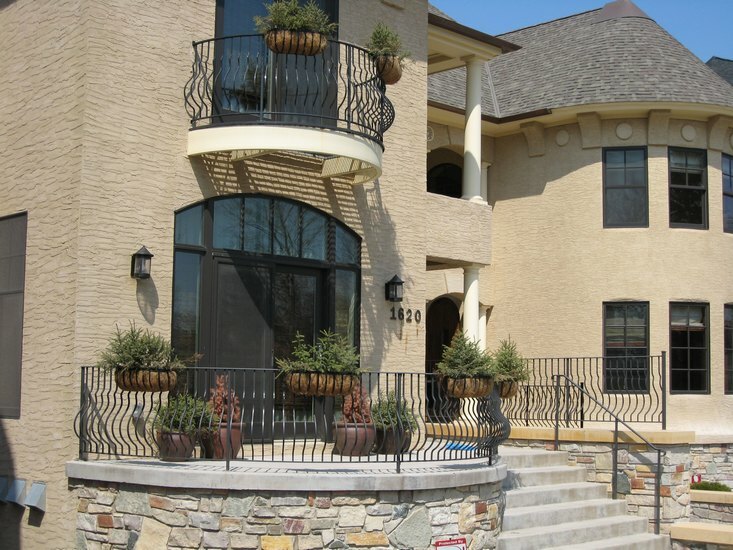 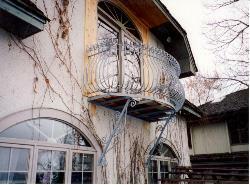 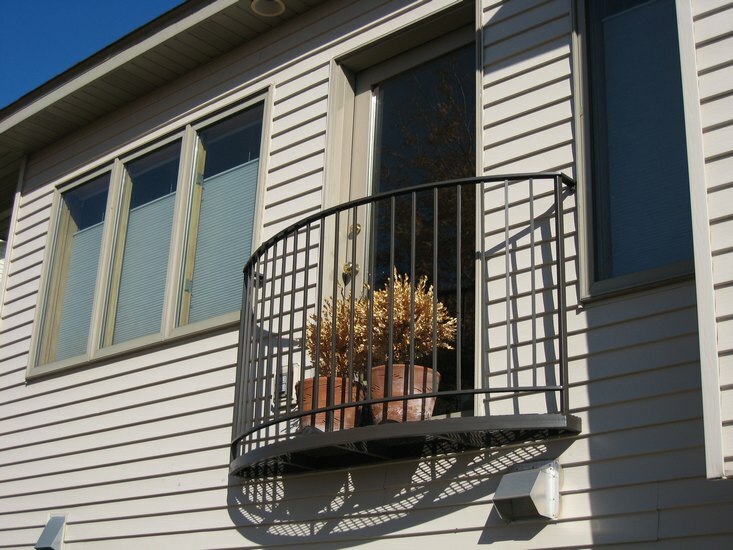 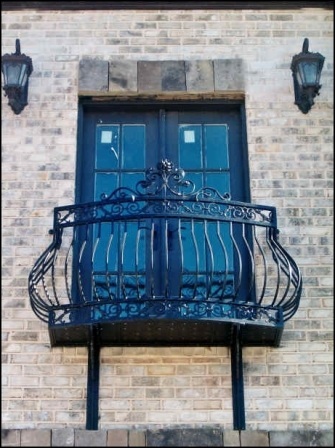 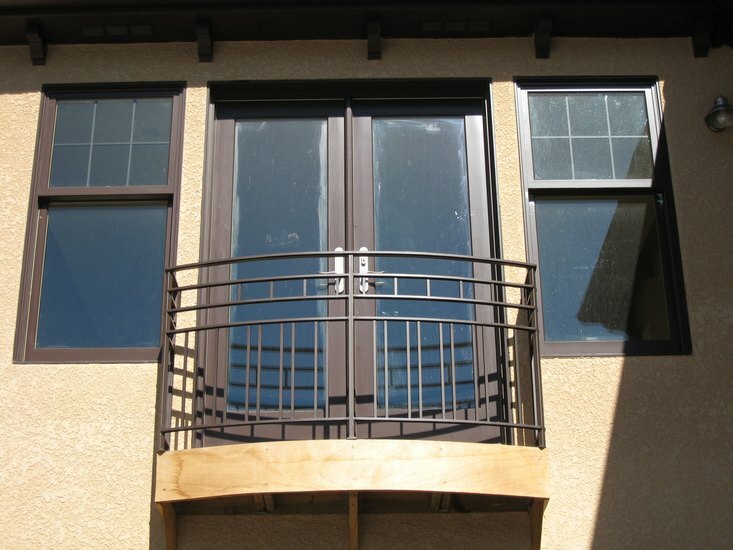 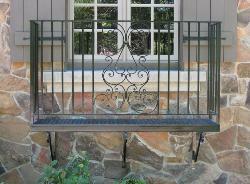 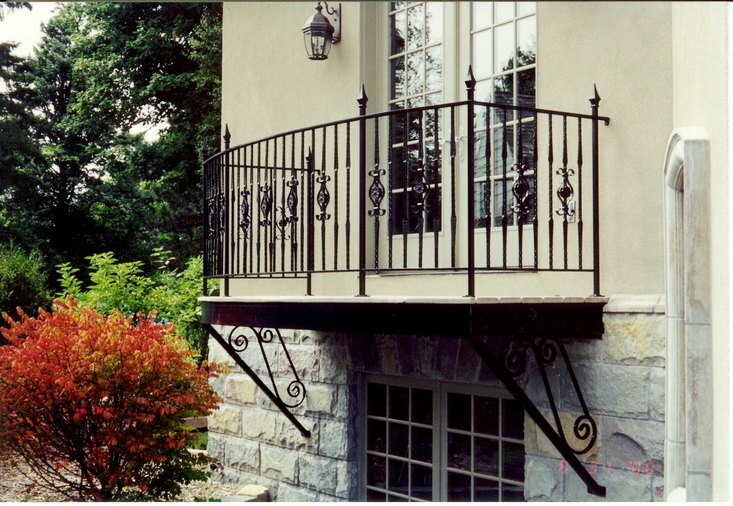 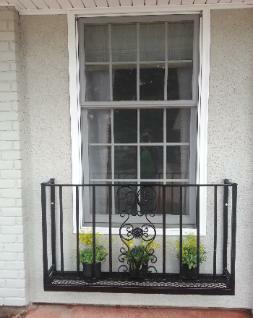 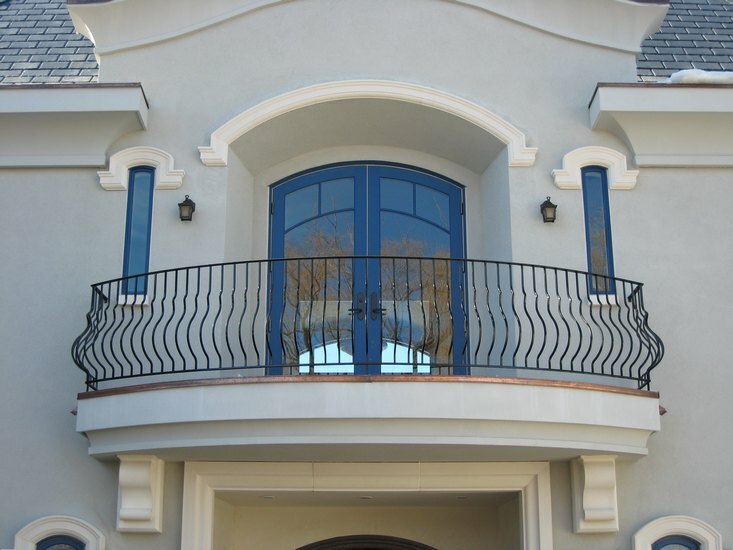 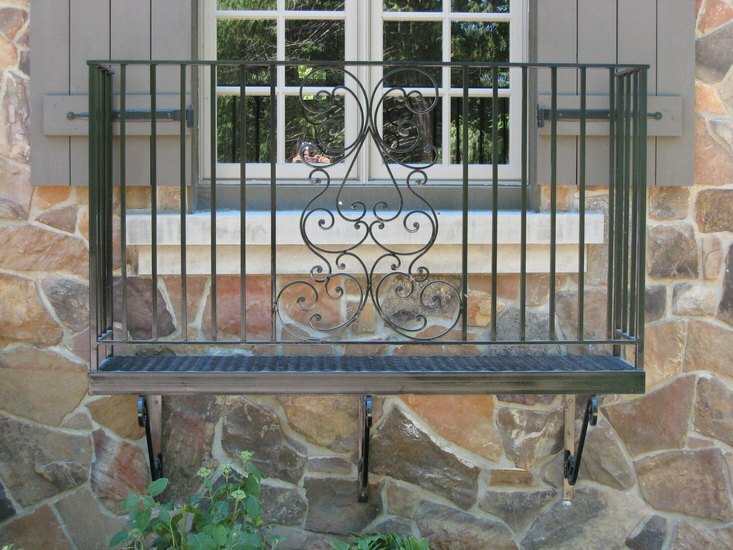 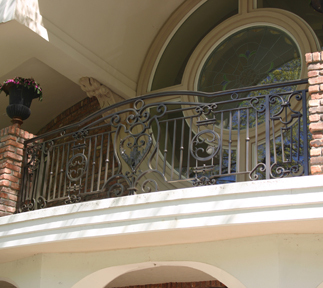 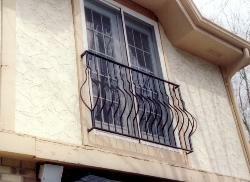 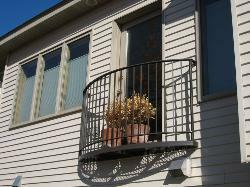 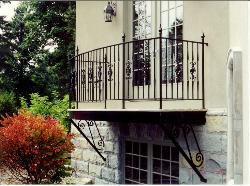 balconies, are custom-built to your specifications. 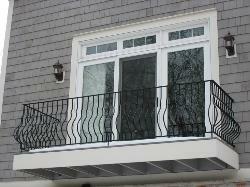 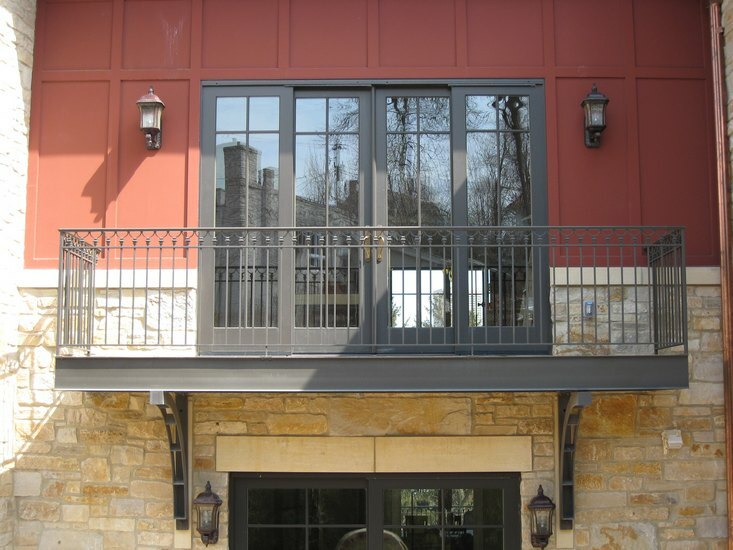 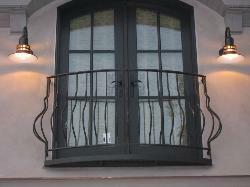 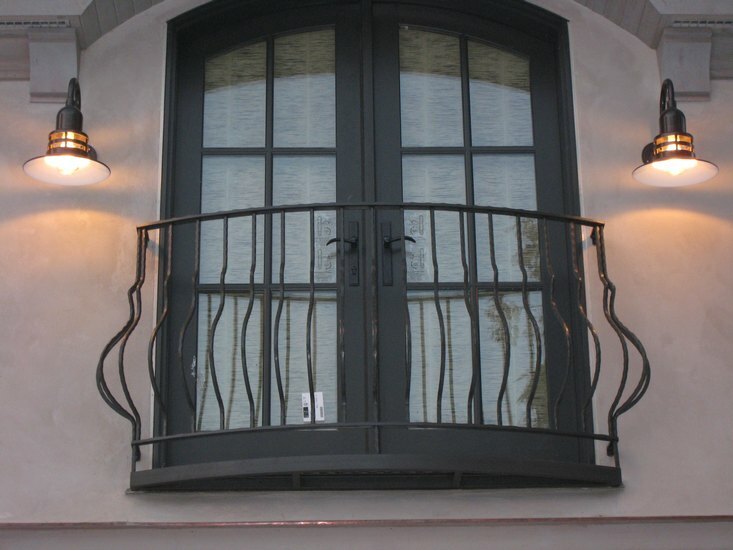 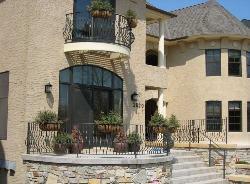 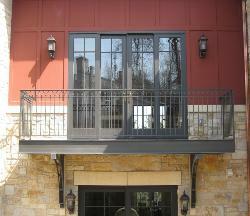 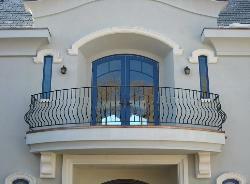 for a residential or commercial property..
balcony systems regardless of their application. 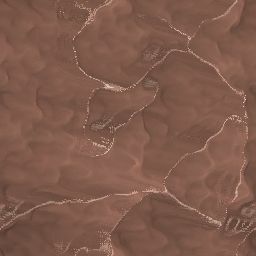 make their own system personally unique.